What are the hot items which we are selling? 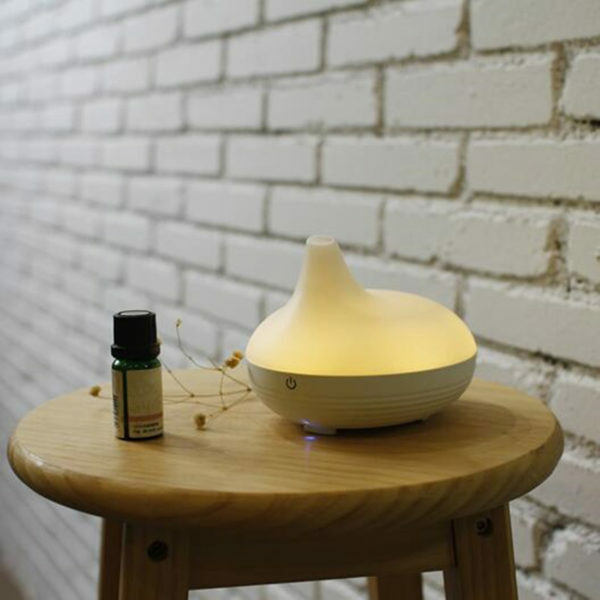 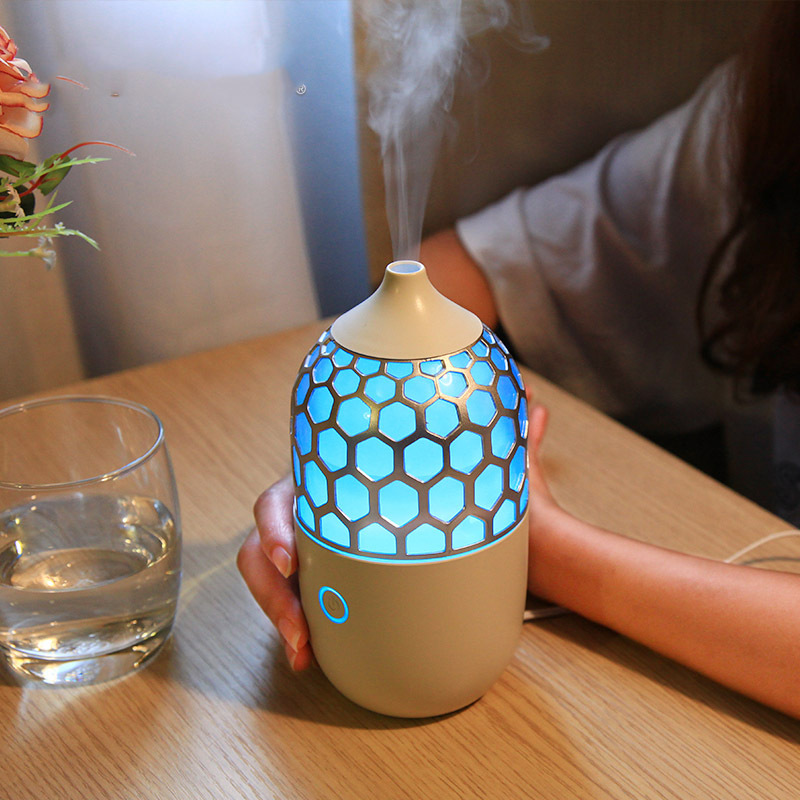 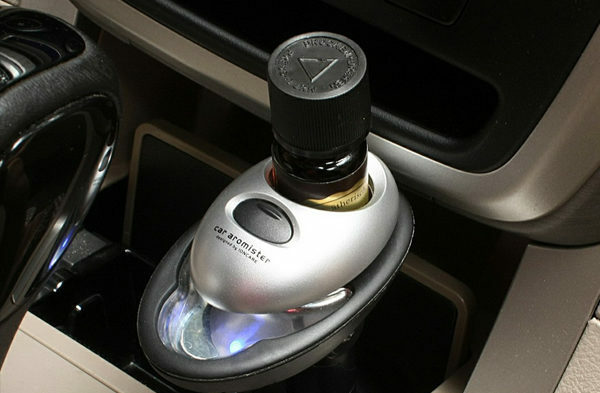 Zlifearoma try best to provide good quality ultrasonic aroma diffuser! 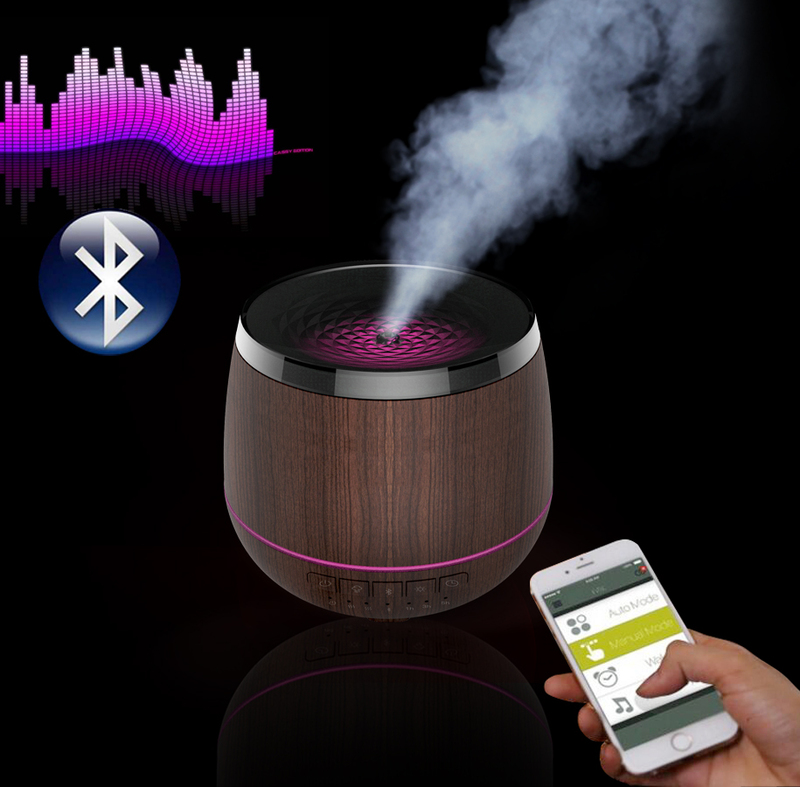 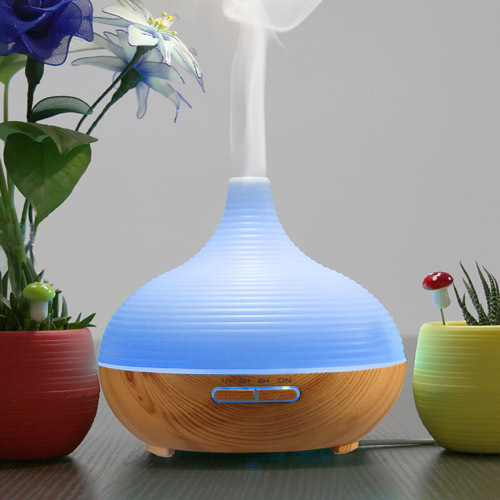 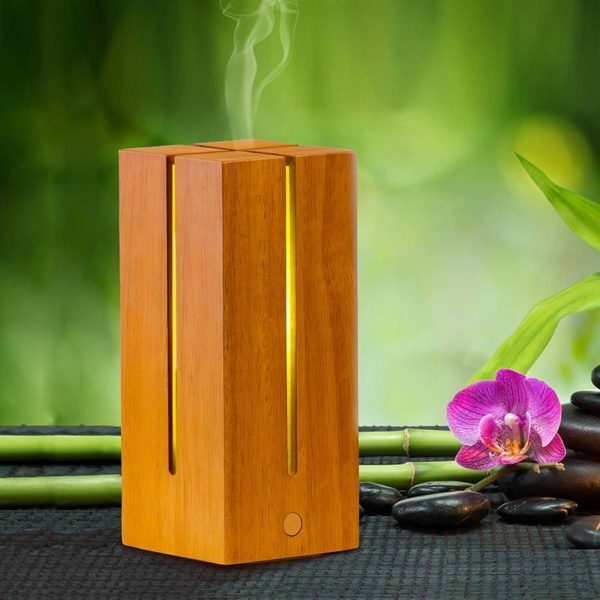 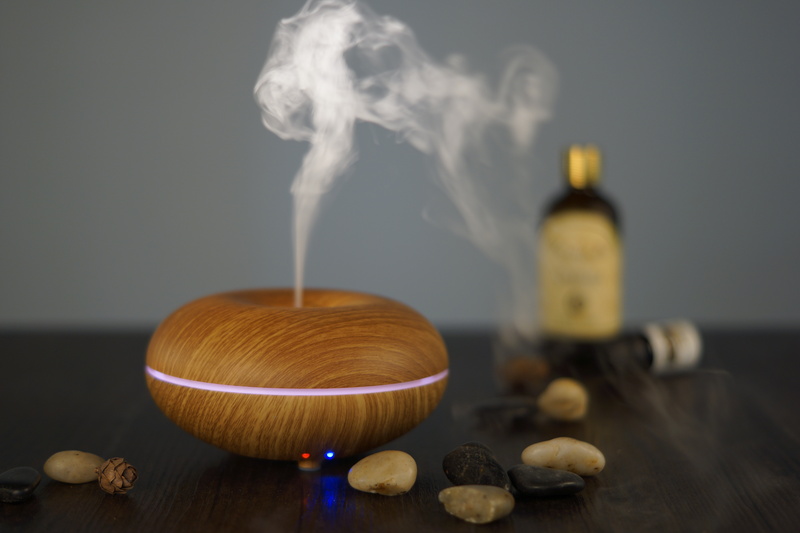 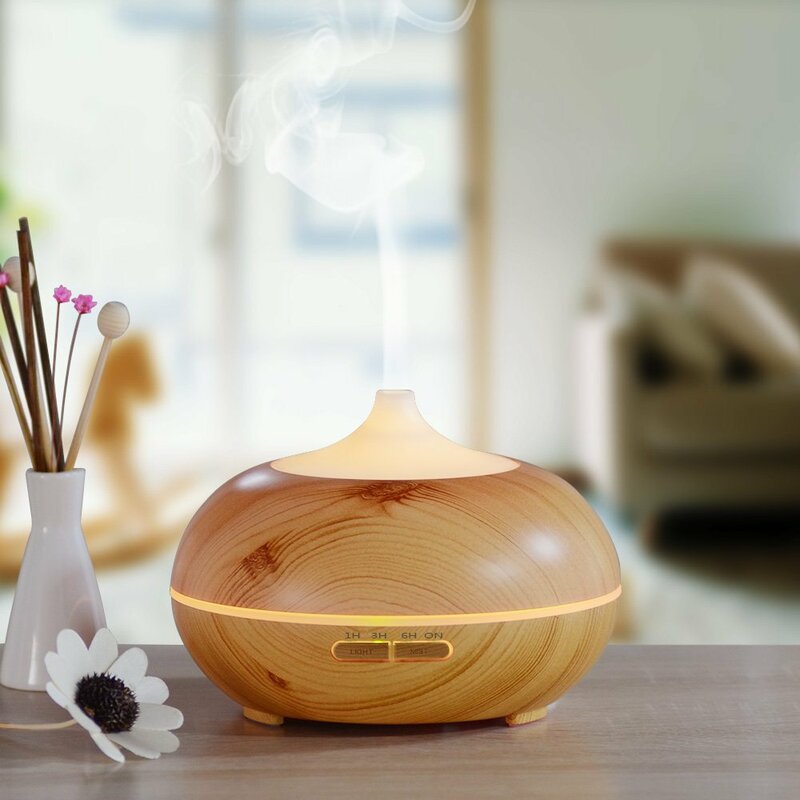 Overview more our ultrasonic aroma diffuser details to choose the one you want! 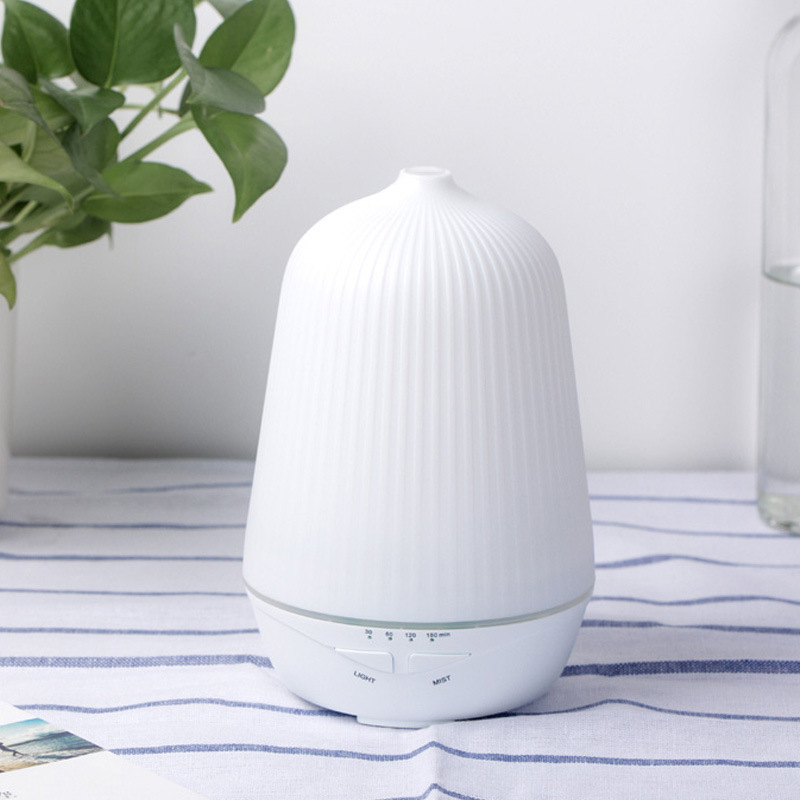 We are a member of Made in China!